Enhancing and protecting the plants around your home in Manchester, VT, Bennington, VT, & Arlington, VT, or the surrounding areas is a priority for most. 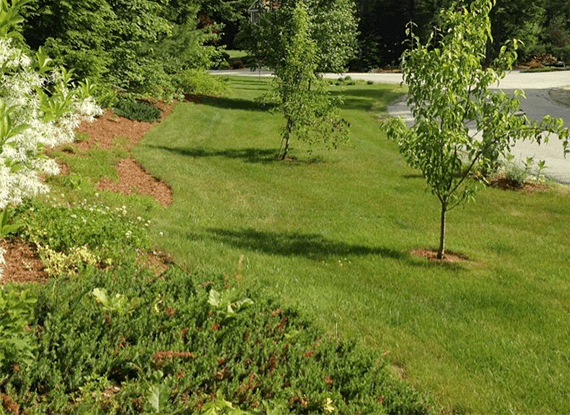 We offer tree and shrub treatment services that are based on a completely chemical free and environmentally responsible approach that takes the same philosophy into consideration as our chemical free lawn care program. Before the treatment, our tree and shrub experts will do a comprehensive inspection of your landscape to determine exactly what you need for the best results. Give us a call today and let us help you maximize the health and wellness of your trees and shrubs. 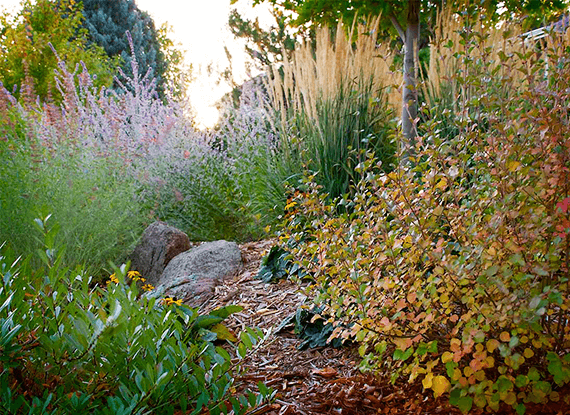 Keeping the tree’s and shrubs around your property healthy helps preserve the value of your home. Our organic deep root fertilizer will help enhance the overall health of the plants around your home. Our natural bio-stimulation will actually help promote more colorful flowers and better blooms.